Today is day 6 of the the 20-day Happiness Challenge! If you’ve been following along so far, you have now completed the 5 core activities one time. This week, what is different is the receiver of the activity. So today, you’ll be asking for advice. 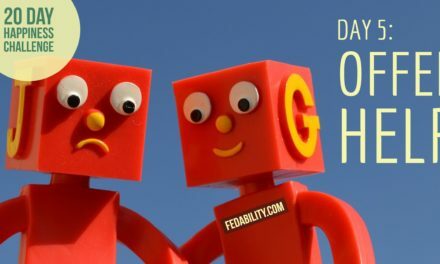 But unlike asking for advice from someone outside your department (Day 4 of the Happiness Challenge), you’ll get advice from an administrative assistant. 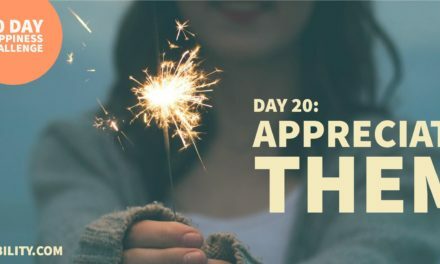 If you’re new to this challenge, you may want to read more about the the 20-day Happiness Challenge. In summary, these 5 specific activities are chosen because of the impact they will have for you. And the positive impact on the person that’s receiving the benefits of your action. Each day, the activity should take you less than 10 minutes to complete. To make it easier to do the challenge, we’ve created a 20-day calendar for this challenge. You get the calendar for FREE if you sign up for the FedFan newsletter. Today’s activity is to get advice from an administrative assistant. 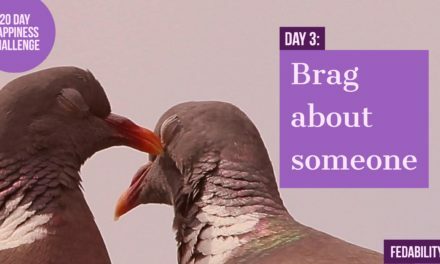 As you’ll remember from Day 4 of the Happiness Challenge, asking for advice makes the other person feel good. Not only do they get recognized for their expertise, they will get the positive feelings that come from helping. You will also remember that asking for advice will help you build positive relationships with the person. Last week we also addressed that if you get advice, it doesn’t make you seem less capable of doing your job. Chances are you’ve never thought, “This person is clearly incompetent since they wanted to get my advice.” So it’s unlikely someone will think that if you ask for advice. My question to you then is, what are you going to get advice for from an administrative assistant? Give some context or background on whatever challenge you are asking advice on. Let them know what your goal is for receiving their advice. Are you just brainstorming? Do you want their perspective? Tell them what your struggle is. This template wasn’t my brain child. It came from Nicholas Reese. 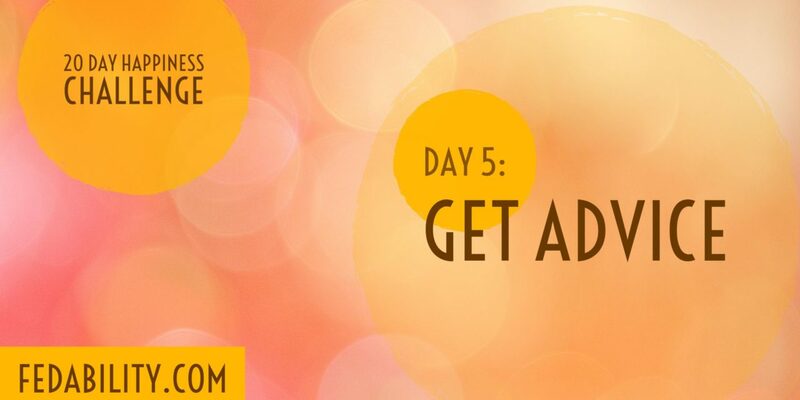 Did you miss Day 5 of the Happiness Challenge? That’s ok! Read about how offering help to a team member will make you happier at work!